Dance Nation Sounds Shining Star. 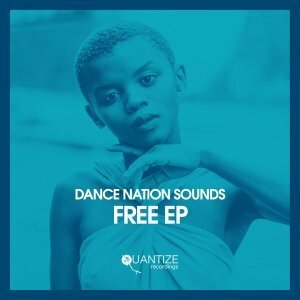 This track is taken from Free Ep by Quantize Recordings acts Dance Nation Sounds. They feature Zethe on this track titled Shining Star.